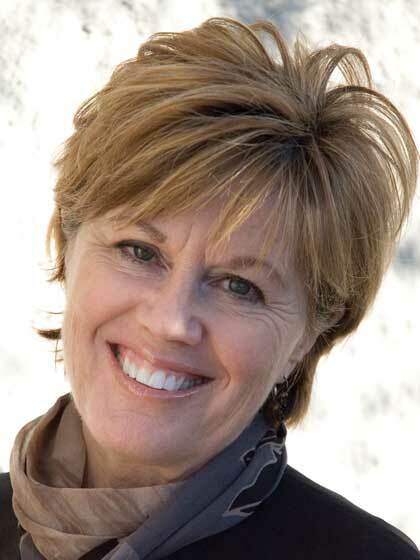 Carol Kuykendall is a popular writer and speaker and Consulting Editor for MOPS International. She has authored or co-authored nine books about families and mothering. She also writes for Daily Guideposts. She and her husband, Lynn, live in Boulder, Colorado, where they enjoy watching their three grown children begin to raise their families. "Being friends with our adult children is the best season of parenting," she claims, "and it grows out of our encouraging their independence."